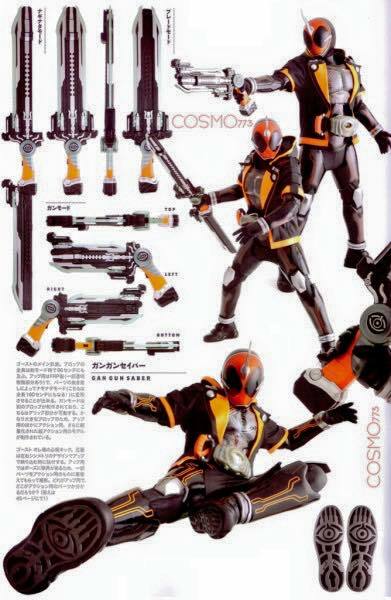 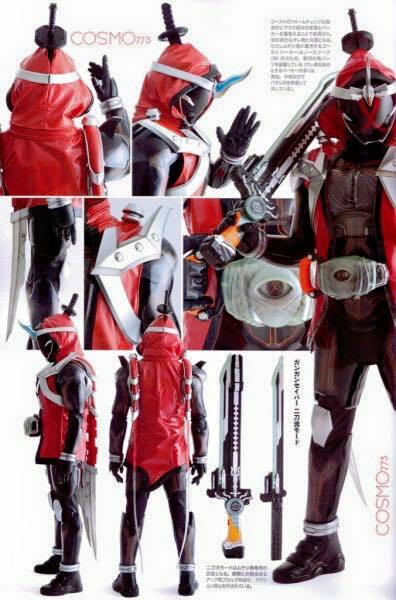 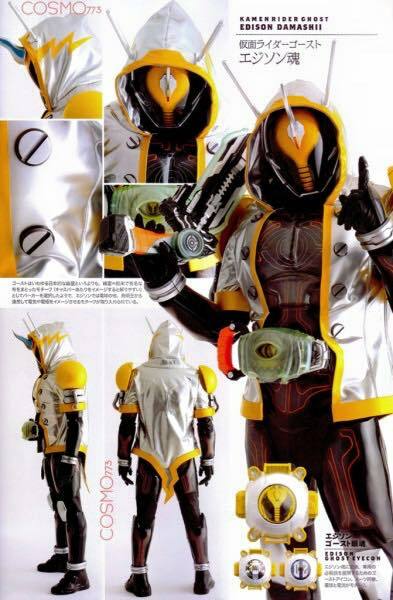 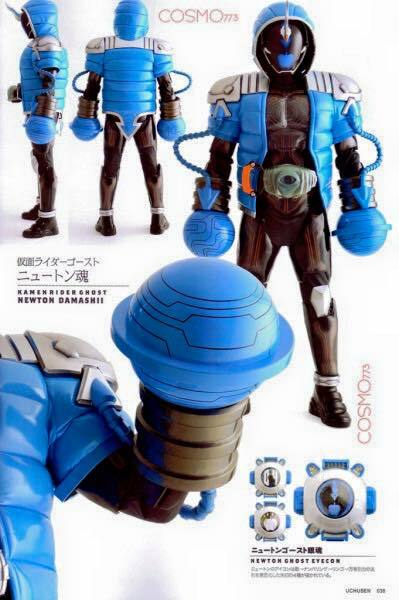 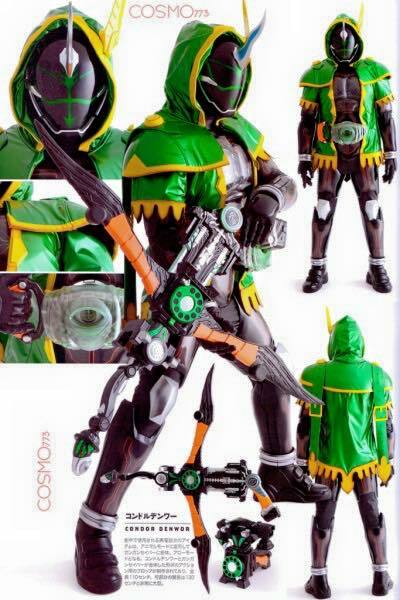 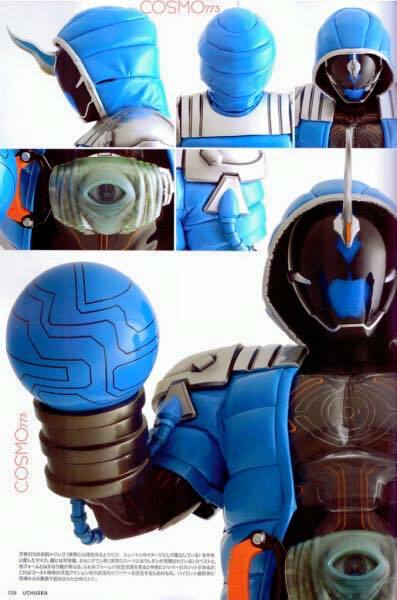 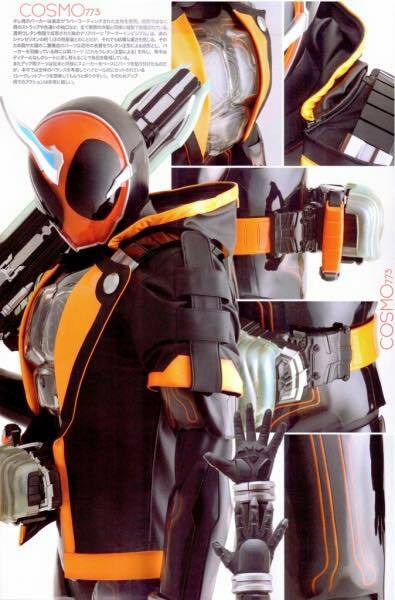 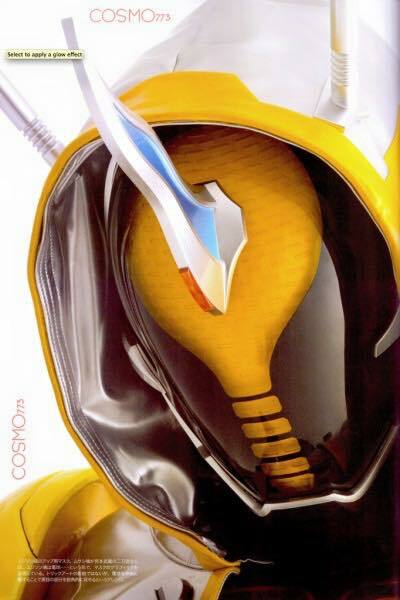 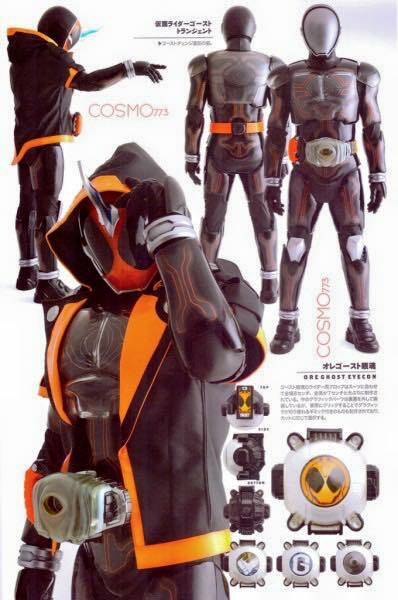 Ini dia Detail of Heroes dari seri Kamen Rider Ghost. 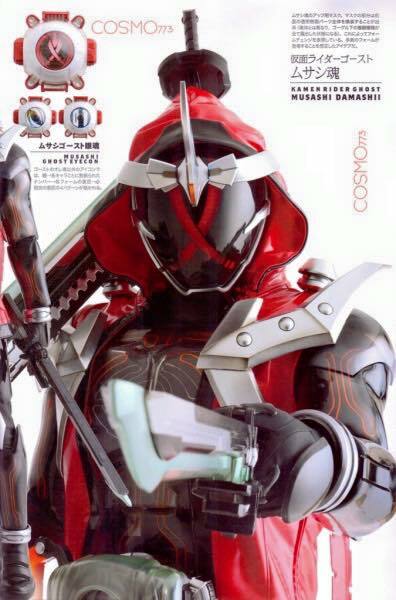 Ada Kamen Rider Ghost Ore, Musashi, Edison, Robin, & Newton Soul Form. 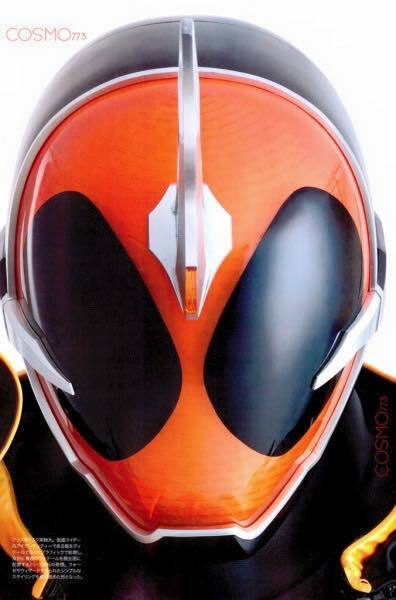 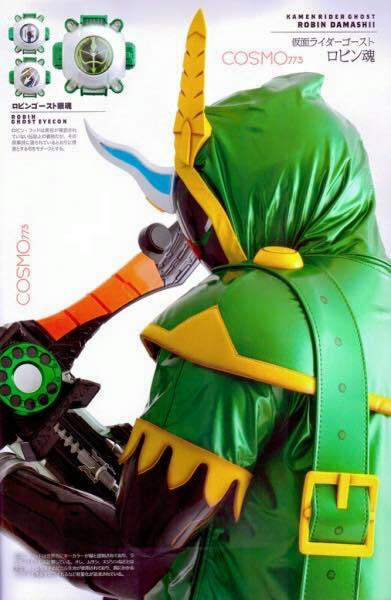 Kamen Rider Ghost: Scans Galore! 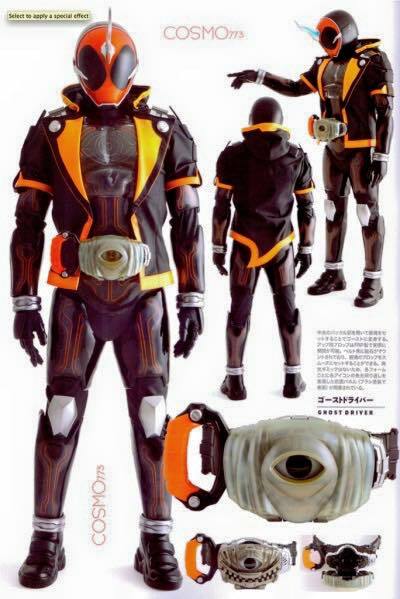 New Forms! 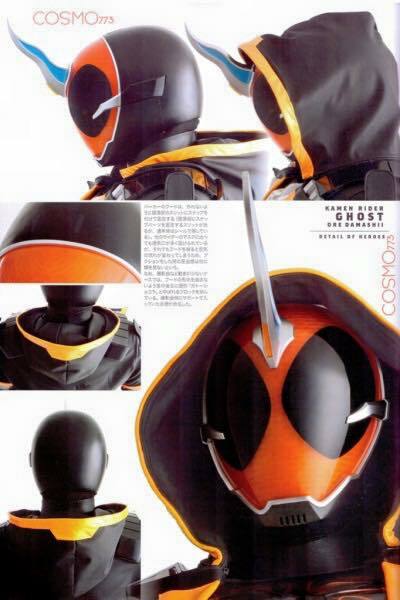 Kamen Rider Ghost: Robin Soul Form Revealed!